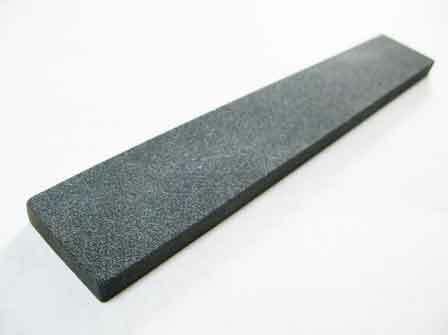 A 10" stone for smoothing glass edges. Also very good keeping your lead knife sharp. I placed order on Monday and had delivery on Wednesday. Thanks so much.